Thornwood is a residential community nestled among mature trees in the Houston Energy Corridor. Thornwood consists of 4 sections that are located near the intersection of Eldridge and Memorial Drive, with sections 2 and 3 to the west of the juncture, and sections 1 and 4 to the east. Sections 2 and 3 are bordered by Terry Hershey Park to the west and south, and roughly bordered by Memorial Drive and Eldridge Parkway to the north and east. These sections virtually have backyard access to Buffalo Bayou bike trails. Sections 1 and 4 are roughly bordered by Memorial Drive to the west, and Turkey Creek to the north, with Perthshire Road and Kimberly Lane as approximate frames for the southern borders. The eastern borders are roughly marked by Thornbranch Drive and Olney Oak Drive. The Thornwood Property Owners Association maintains several amenities for residents, including two swimming pools, a community clubhouse and a large park. The Thornwood Sharks Swim Team is open to children and teens, up to age 18. 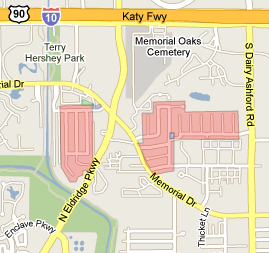 Residents of Thornwood have easy access to the Katy Freeway. There are a number of casual restaurants around the neighborhood, along with several banks and a variety of retailers. More services, restaurants and retailers are just minutes away at Memorial City Mall, City Centre Plaza, and Town & Country Village. Public education for Thornwood is provided by either the Spring Branch Independent School District or the Katy Independent School District, depending on the home address. In recent years, some residents petitioned to have all of Thornwood annexed by Spring Branch ISD, as these schools are located closer to home. The effort was unsuccessful. It should be noted that there was no dispute about school quality, and that the matter was largely one of convenience. Home buyers who have a school district preference should verify attendance zones before beginning their home search. Most Thornwood homes were built in the 1960’s and 1970’s, and feature large lots with an abundance of mature trees. The variety of home design found throughout the neighborhood makes it visually interesting and charismatic. 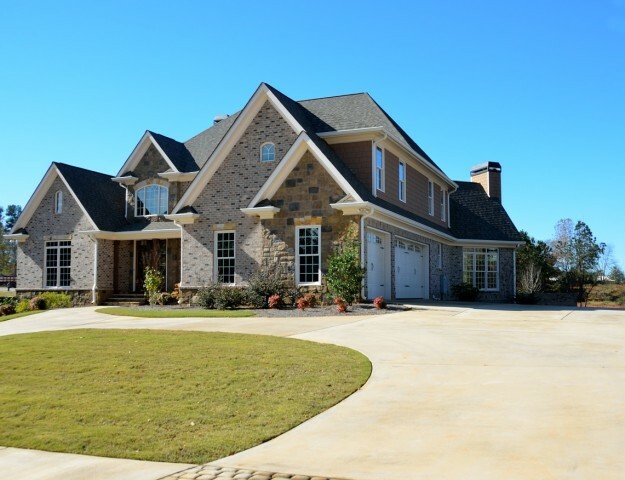 Home prices currently range from the high $300’s to just under $700k. Looking for a new home? Let us be your guide to Houston Energy Corridor neighborhoods! 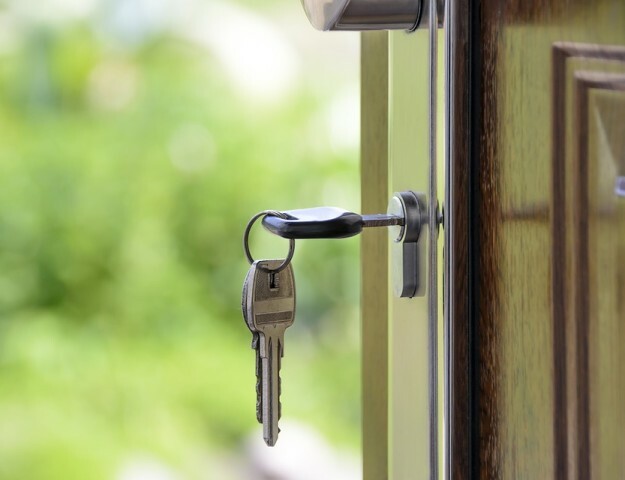 Obtaining the expert advice of the KW Energy Corridor Team is the first step in a successful home purchase. We will be happy to provide you with local market insights, current sales trends and community information. 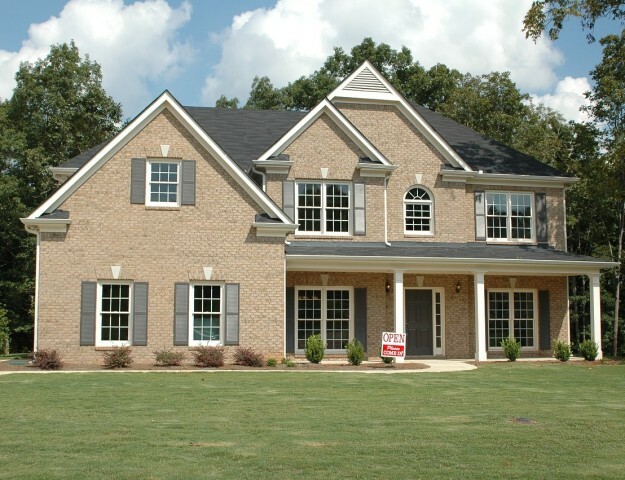 Contact us today for your home buying consultation! WE’RE READY TO BUILD OUR ADMINISTRATIVE TEAM!